Volkswagen Touran SEL Review and Deals 2019 | What Car? SEL is even more lavishly equipped than SE Family and comes with chrome exterior highlights and bigger alloys. 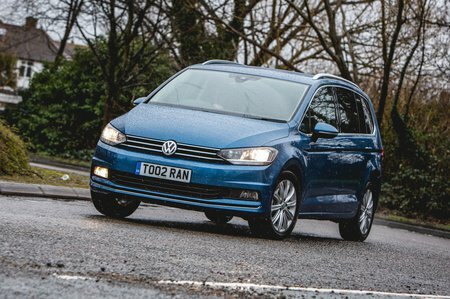 It's your cheapest option if you want the 2.0-litre diesel engine or the 1.5 petrol, but is still a little pricey for us.